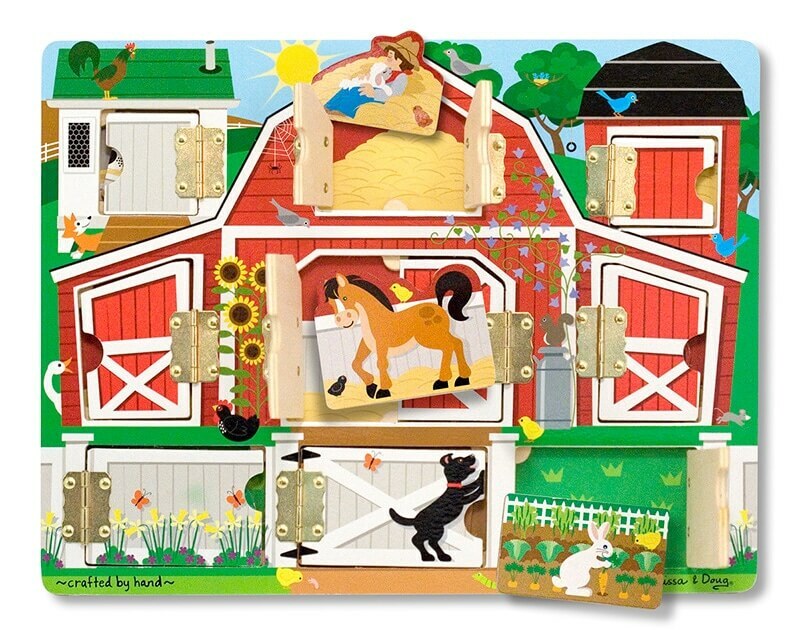 This magnetic farm puzzle invites collaborative play between parent and child. 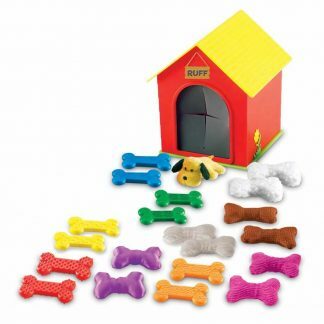 Imagine the peals of laughter as you name the animals and imitate the sounds each makes on this farm-themed toy. 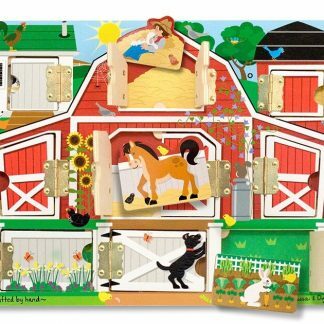 Open Barn Doors Farm Puzzle reveals nine farm-related magnetic pieces. Name the animals. Make their sounds. Tell stories. 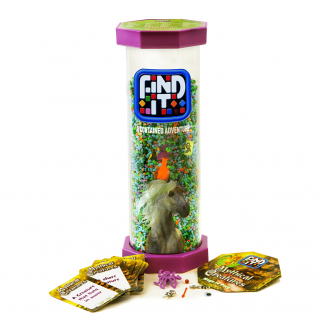 These activities help children develop fine motor, cognitive, language, and communication skills as well as sharpen visual perception and creative expression. 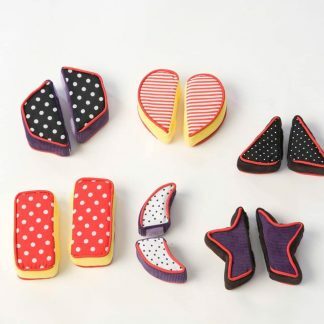 Use the pieces separately or with the board. Further learning. Add farm animals to create matching opportunities. 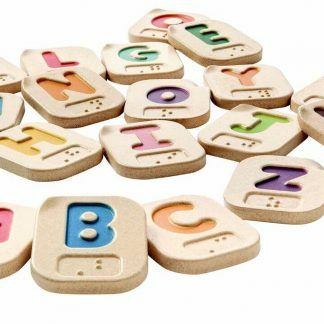 As well as to expand pretend play and storytelling. Read nursery rhymes, such as Mary Had A Little Lamb. Sing songs about animals. Old MacDonald Had A Farm is ideal. 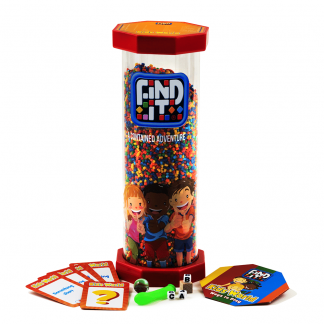 Puzzle board measures 12″L x 9″W.